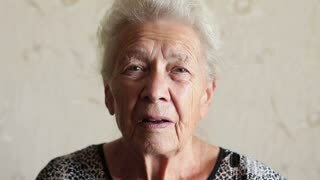 Surprised elderly woman isolated. Amazed lady on white background. Surprised lady covering mouth. Amazed senior woman isolated. Wonders are real. 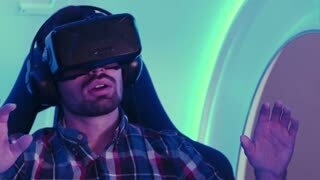 Beautiful young brunette in checkered shirt looking amazed while wearing goggles of virtual reality and standing in modern light kitchen. 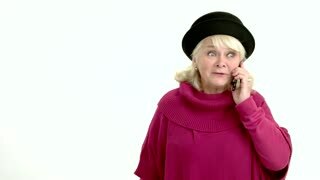 Amazed senior woman with phone. Happy lady isolated. The biggest surprise. 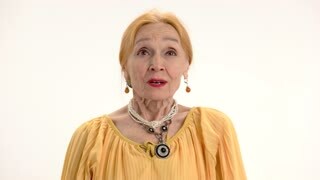 Portrait of shocked mature woman. Amazed and surprised middle-aged woman, close up. White isolated background.